Over time, Xiaomi has bewitched us not only with its wonderful smartphones but also with one gadget series that over the years have formed a true home automation ecosystem. And we do not just talk about robot vacuum cleaners or plates for smart cooking, but also for simple but definitely essential products in a home. 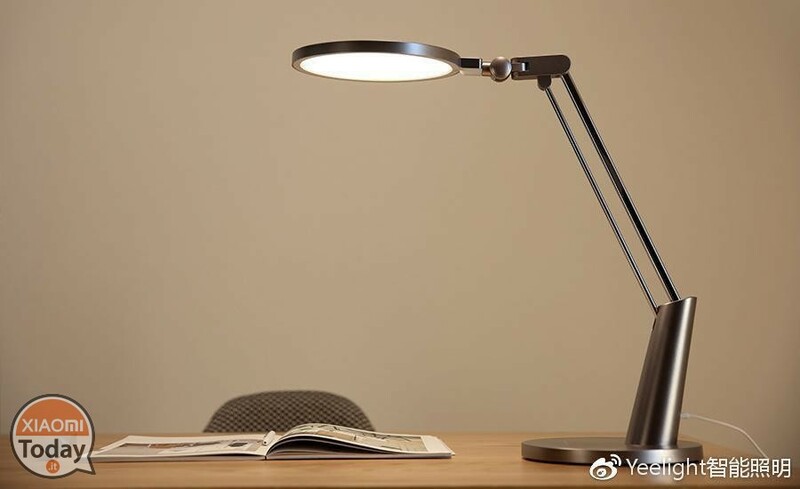 These include all the products dedicated to lighting and in the specific case the new Yeelight Smart Eye Protection Pro lamp that the Chinese manufacturing giant will present tomorrow. The new Yeelight lamp has a captivating, modern look and just gives one feeling of robustness and constructive solidity. The price has not yet been announced but only one day separates us from the details about Yeelight Smart Eye Protection Pro, details that we would not fail to report to you. A key feature of the new Yeelight lamp lies throughout design forged in a high quality metal material, with a bronze-tinted color that allows the lamp to be placed in any room with furnishings ranging from modern to classic. 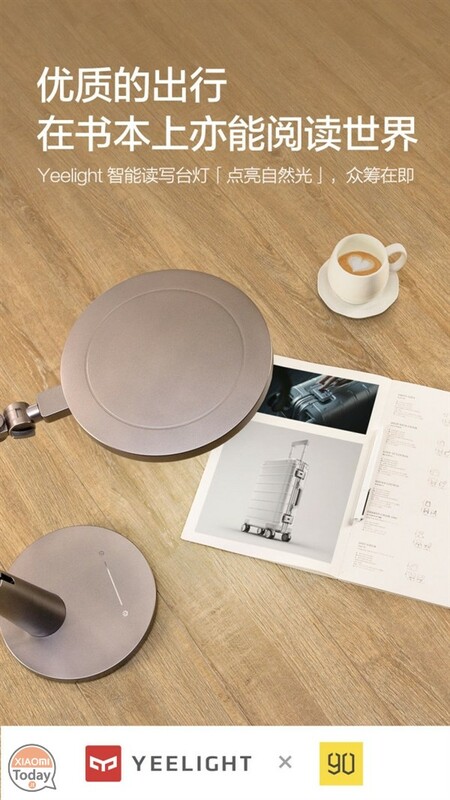 Xiaomi Yeelight Smart Desk Pro born from the collaboration with another sub brand known for quality, namely 90 Minutes, company that has collaborated in the drafting of design and in the processing of high quality metal. You notice important details like the rounded lamp holder to offer greater coverage and stability, which integrates a dimmer of touch-type power. 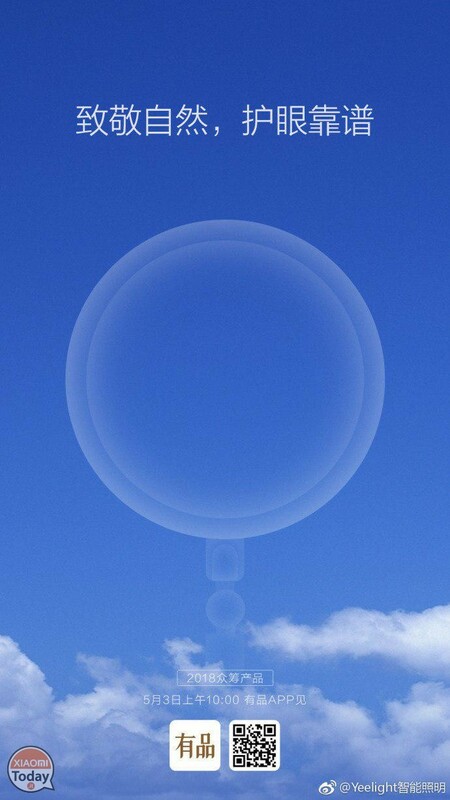 The same circular design is also referred to by the LED lamp that is firmly anchored to one folding arm. But the real strength of this smart lamp lies in the eye protection function. The Yeelight lamp is equipped with one SunLike call light technology, adapting perfectly to the spectrum of the brightness of the sun's rays, changing the light beam in natural color while preserving the view from malevolent light waves, such as the famous blue light. SunLike Maximize the benefits of natural light and minimize the shortcomings of artificial light sources. 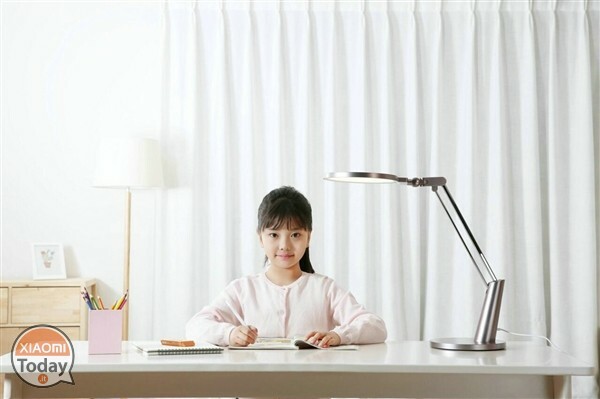 Xiaomi would like to let you know that this desk lamp is the first to integrate SunLike technology certified by the German authoritative control body TUV Rheinland, the highest institution in terms of lighting, which has assigned an AA rating to the Yeelight lamp, certifying it as safe and risk free. We hope to see you soon also in Italy.